The mission of America's First Car is to promote preservation, understanding, and history of automobiles produced by the Haynes and Apperson Brothers automobile companies. The Haynes-Apperson Company and subsequently Haynes Automobile Company under the leadership of Elwood Haynes would build automobiles from 1895 until 1925 in Kokomo Indiana. At the time this established the company as the oldest, and because this longevity a successful one. 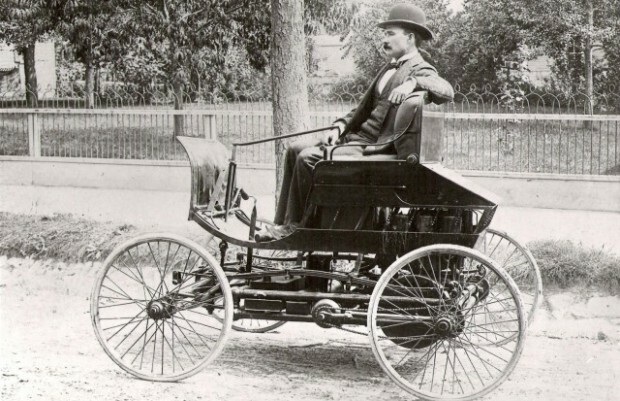 Today in the early part of the twenty first century, we find ourselves looking back to the late nineteenth century and the beginnings of the automobile industry that has changed all of our lives. 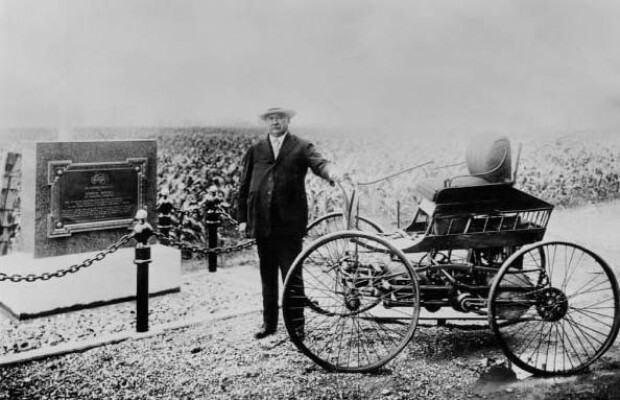 It has been debated over the years as to who actually built the first American automobile. In an age where information and news from all over the world is just a click away, some may find it hard to understand why it is difficult today to definitively say that one person is responsible. It is very easy to identify a few pioneers whose simultaneous work really was the start of something larger than they ever imagined. Given that the automotive industry was in its infancy at the period in question, we have to rely on people?s perceptions at that time.